Call Us Today To Begin Your Fitness Journey! 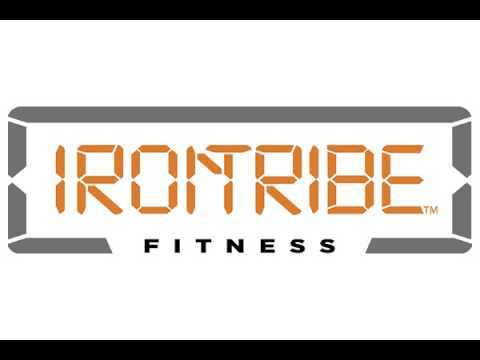 Iron Tribe is a unique type of gym. We offer personal training in a group setting to make sure each member gets the individualized education and attention they need. We pride ourselves in our amazing members supporting each other spiritually, physically, mentally and emotionally no matter what fitness level you are. Our 45 minute fitness classes allow for fun, fast, fitness for those on the go. With a focus on the 3 c's, coaches, culture and class structure, our health club is very knowledgeable on how to help you be the best you. We provide members with personal training, weight lifting, nutrition counseling, plus all with the support of your Tribe. Stop by now and change your life inside and outside of the gym.